BB Cream - There's a lot of BB and CC creams out there, but I've been happy with L'Oreal's Magic Skin Beautifier BB Cream. It comes in a squeeze tube and looks like a light liquid with darker beads (it comes in several colors). When you rub it into your skin, it adapts to your skin color. Please note it's important to shake well before you apply it. I like that it feels light and lasts for the entire day. This multi-tasking skin beautifier delivers 4 beautifying actions in 1: hydrates, corrects, evens and perfects. And, it's affordable. Contour Brush - I use a lot of different brushes from many different brands, and often the brushes become more important than the products when trying to create certain effects. 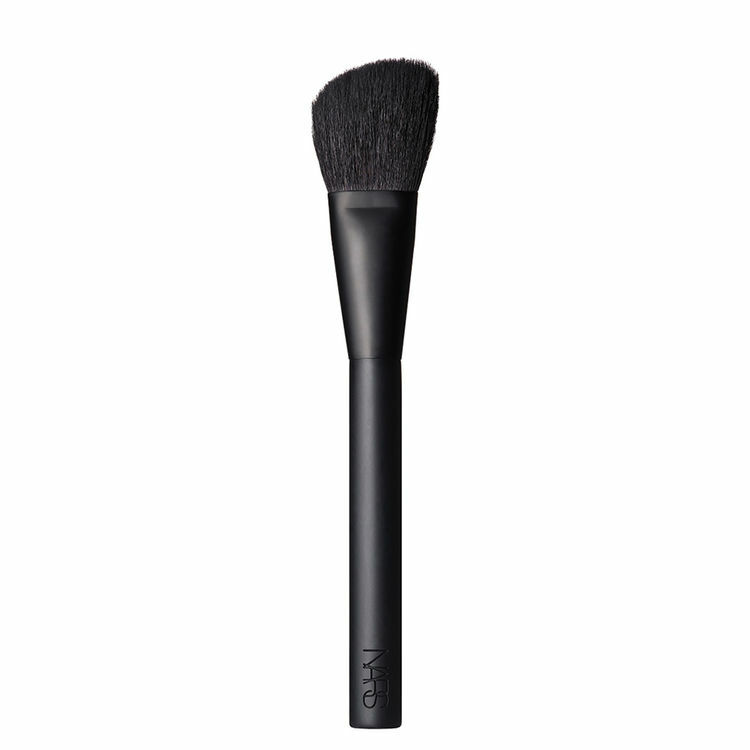 I've absolutely fallen in love Nars' 21 Contour Brush, an angled brush for sculpting and highlighting the cheekbones. Unlike other contour brushes I've used, this one makes the product go on exactly where I want. Note that after you apply your contour, sweep the brush upward to blend into your blush. The brush is high-quality, premium goat bristles and blends and defines for controlled product application. If you're looking for a great contour brush, this is a great value and one of the best products in my arsenal.